Sedona AZ has been hailed as 'The Most Beautiful Places On Earth'. 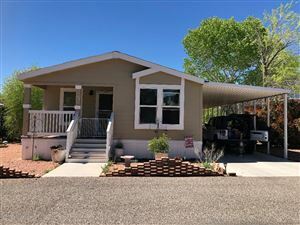 If you are looking for small town charm, unparalleled outdoor recreation, , fabulous restaurants,world class golf, award winning gallery's, the best mountain biking and hiking trails in the southwest, and year round weather to enjoy it all, then you've come to the right place. 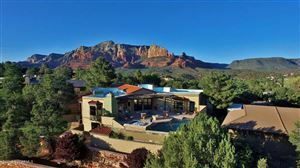 Sedona has four distinct residential areas, Uptown, The Chapel Area, West Sedona, and The Village of Oak Creek. And each of these have different neighborhoods, each with their own unique feel and attributes. As your Realtor® I'll find the perfect fit for your desires, your lifestyle and budget. Whether you are looking for retirement, luxury, or golf course property it's never to early to begin your search. 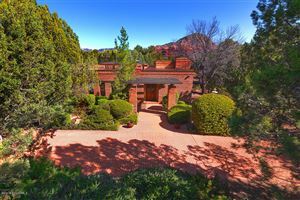 There is one thing about Sedona Real Estate that many people do not know is there is always turnover in the market. So it is never to early to begin your search. Your dream home is here, the only thing missing is you!